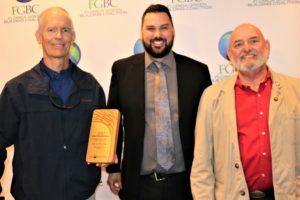 ORLANDO, Fla. – The Florida Green Building Coalition (FGBC), the leading certifier of green projects in the state, honored the top “Florida Green” certified projects in Orlando. Neal Communities of Sarasota, Fla. was named single-family Builder of the Year with most homes certified with 282. Gables Residential of Jacksonville, Fla. was multifamily Builder of the Year with 400 certified homes. 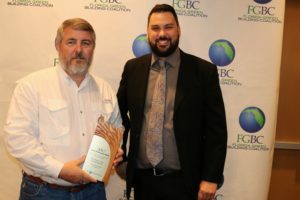 Unlike other national and international certifications, FGBC are the only standards developed with Florida-specific criteria. They address Florida’s hot-humid climate, environment, unique topography and natural disasters. 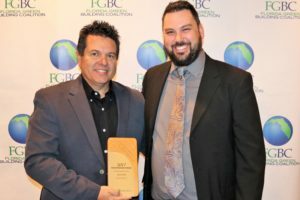 FGBC’s five certifications provide pathways to build green homes, developments, local governments, high rises and commercial buildings. The process, including low fees, is often more affordable than other certifications. The free market aspect of FGBC certifiers also keep costs reasonable.